The NBA has a D-League, Baseball has the minors and brewing has home brewers. The lifeblood of the industry, the unsung heroes, the sometimes-terrible beer creators are a huge part of what Beer Magazine stands for. 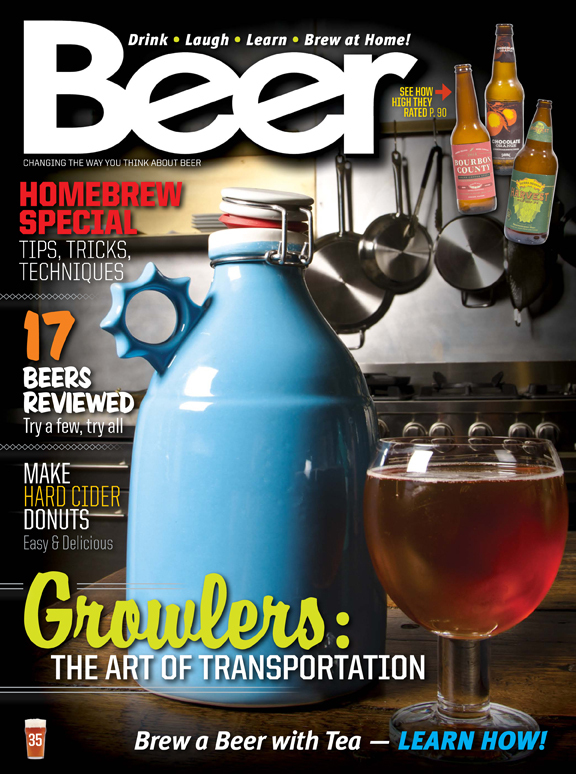 Home brewing is growing, and we’re celebrating this tradition with the newest issue of Beer Magazine. A collection of our feature series is all here in one issue. Thinking about home brewing, looking for inspiration, or just want to see what it’s all about. It’s all packed in this issue. Subscribe for just $12.99 and get every back issue we have and a year of future issues! Home Brew Spectacular! 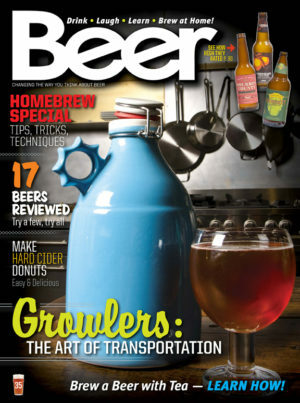 – 62 pages of tips, tricks, how-to’s and straight up information on home brewing. Growlers – Hold beer. These are awesome. Make some donuts with beer? Hello breakfast beers.